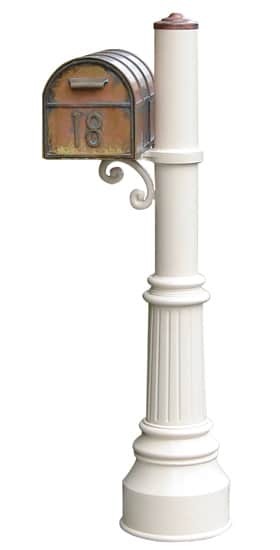 Westchester Post Mount Locking Mailboxes are handmade in the US. 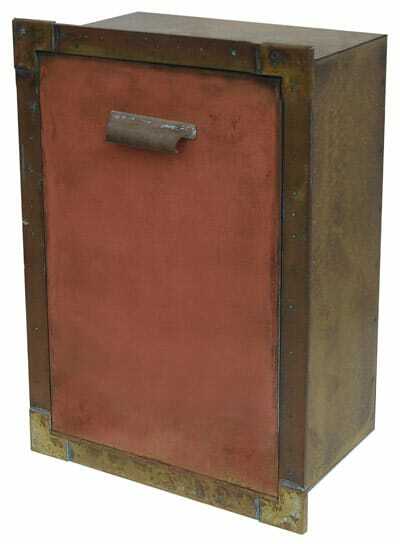 Made from heavy gauge solid brass sheet and bar stock that have been hand cut and welded for solid resilience. 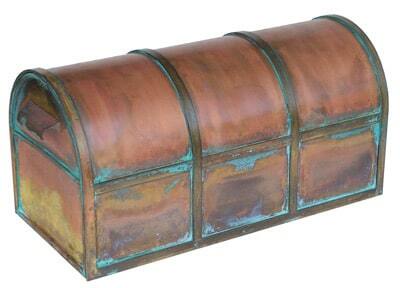 Brass products are truly pieces of art, each one with its own individual patina that darkens naturally with age. 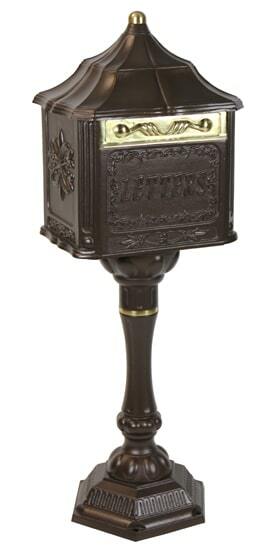 Brass locking mailboxes require no maintenance. 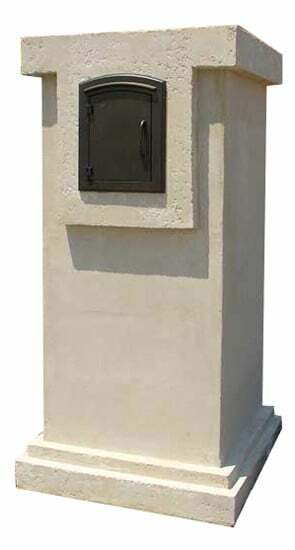 Locking mailbox insert constructed of solid brass. 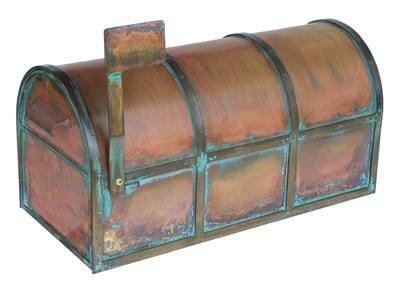 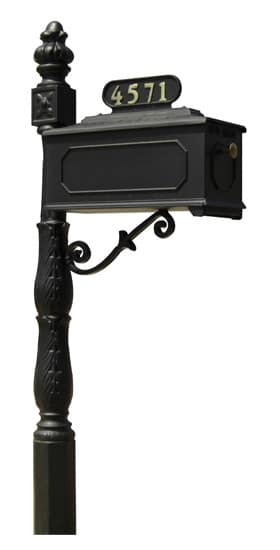 Designed for pickup and delivery, the shelf provides an area for mail pickup. 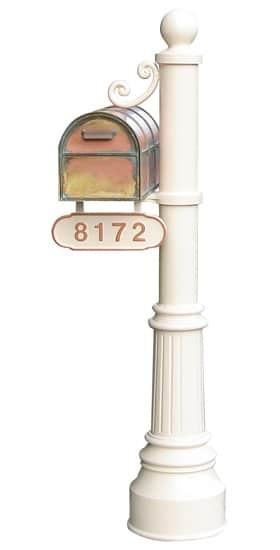 Add a complementary brass flag so your postal service worker knows there is mail to pick up. 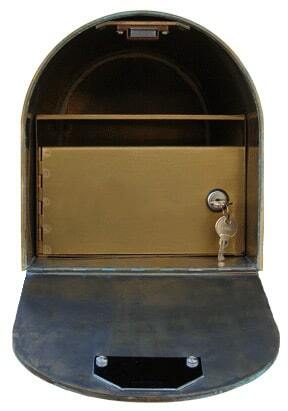 Access mail through the locking bottom portion which comes with 2 keys. 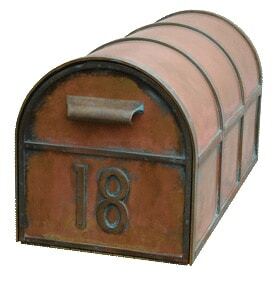 Order brass numbers to create a truly customized mail pick up and delivery system. 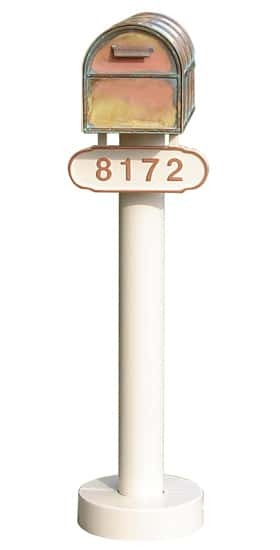 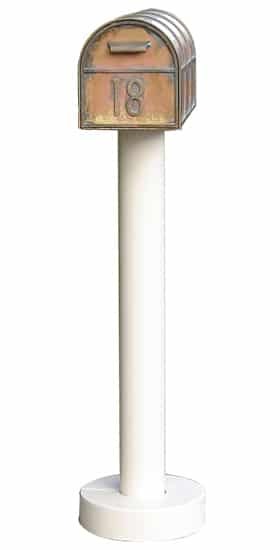 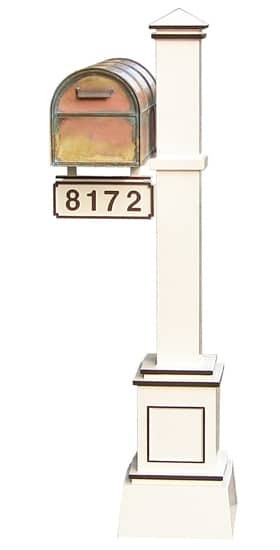 Buy your one-of-a-kind Westchester Post Mount Locking Mailbox separately or add a matching post.